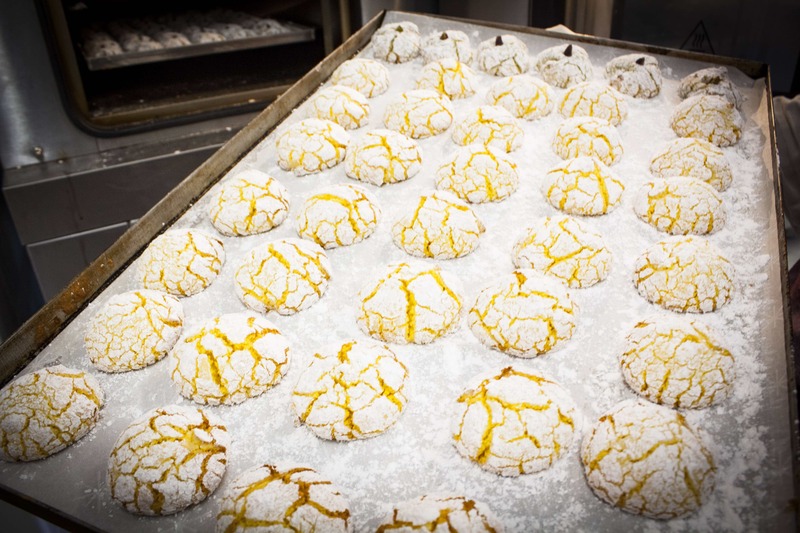 Tales say that this Sicilian Pastry was first mentioned during 1100, in a Sicilian Monastery. 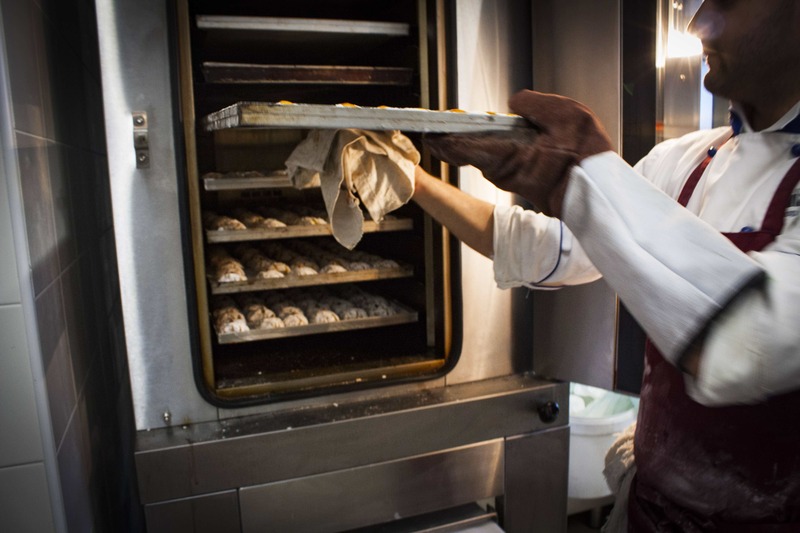 The true naming of Almond Pastes is attributed to the sweet dough considered during medieval epoch as a royal pastry, for it’s sweetness and delicious characteristics. 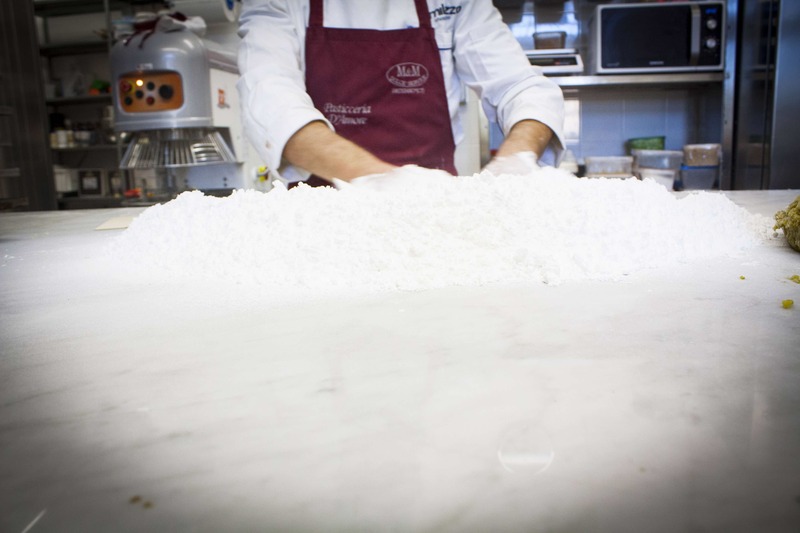 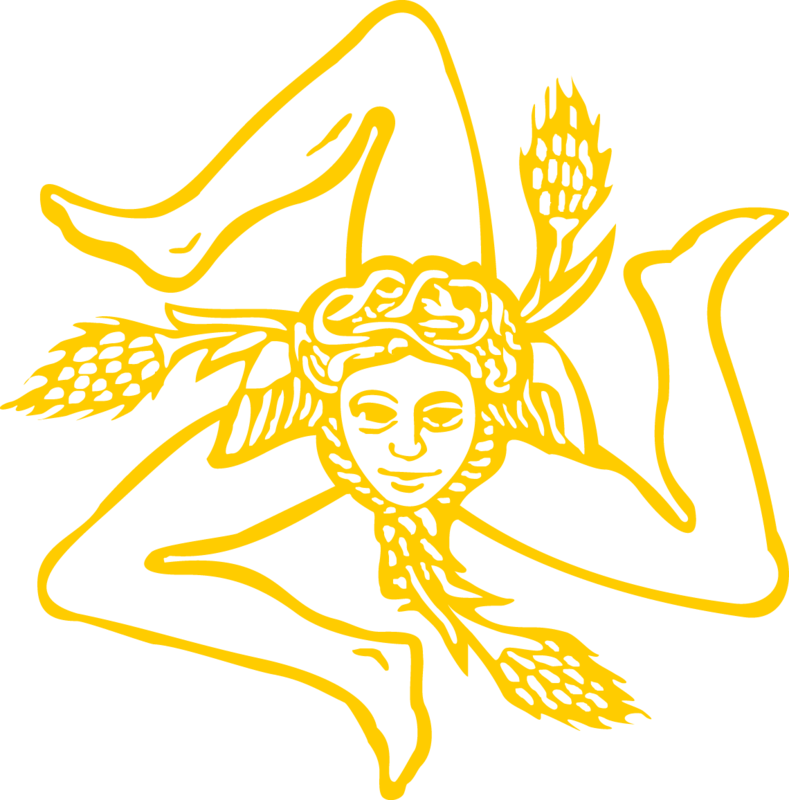 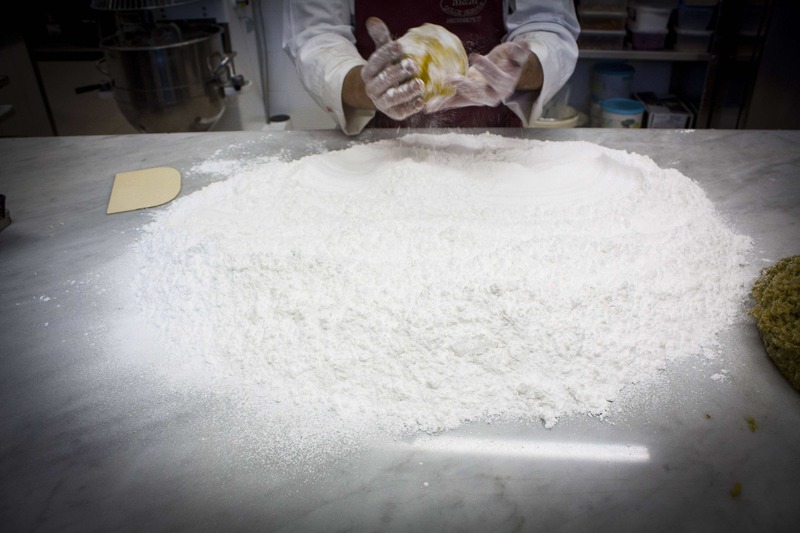 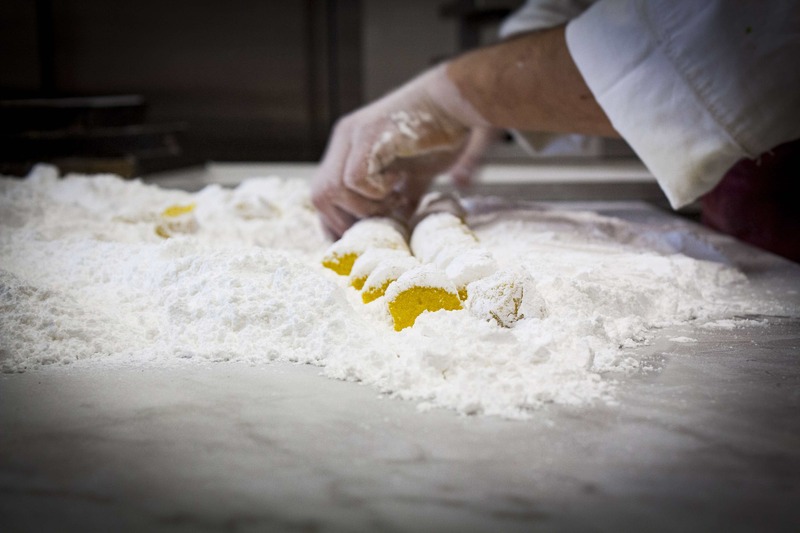 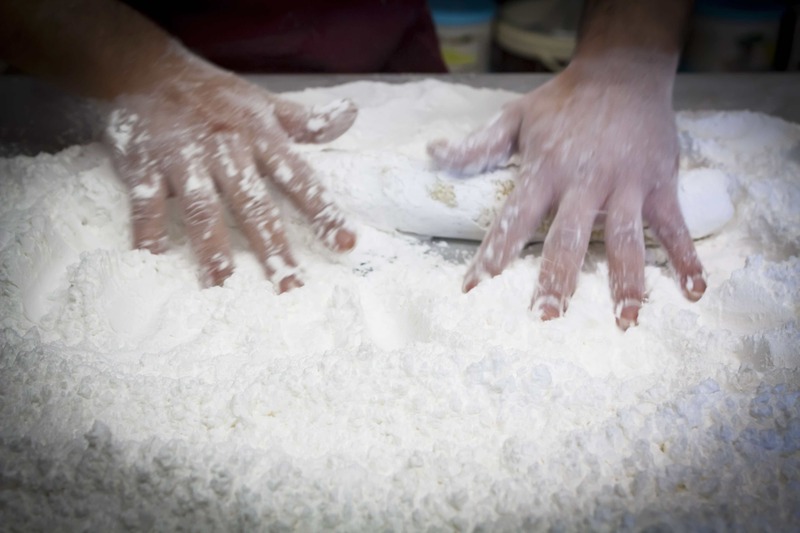 Sicilian Pastry tradition gives honour to this pastry in a meticulous way, following the true Sicilian Recipe. 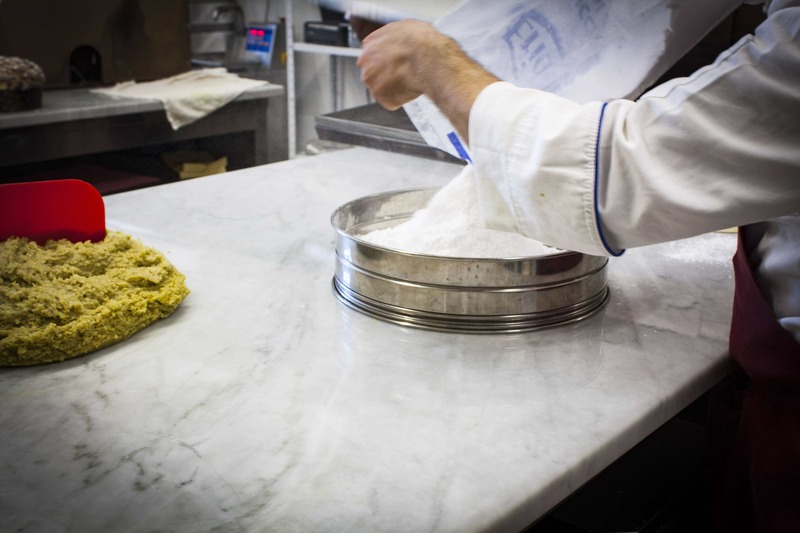 D’amore’s Pastry Shop in Taormina isn’t an exception : We proudly follow the traditional recipe in every step, using only first quality ingredients provided by our gorgeous Island. 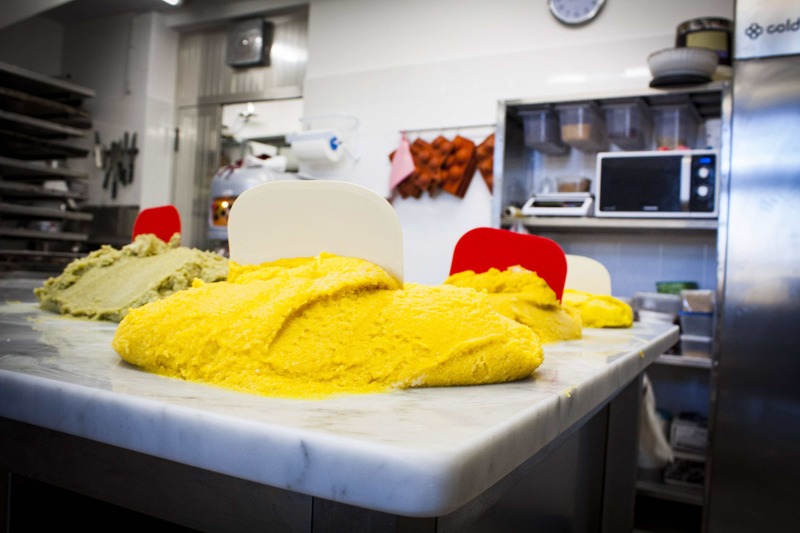 The result ? 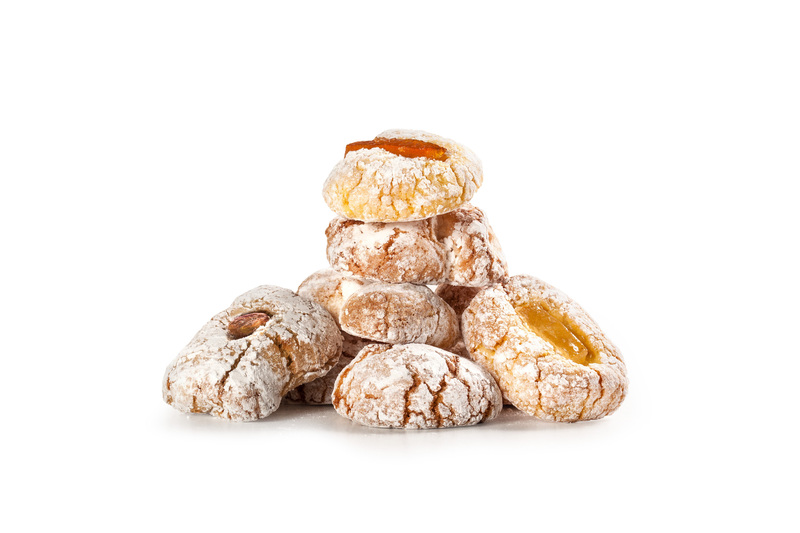 Delicious and unique Almond Pastes ready to be delivered, in a box that represents scents and flavours of Sicily…. 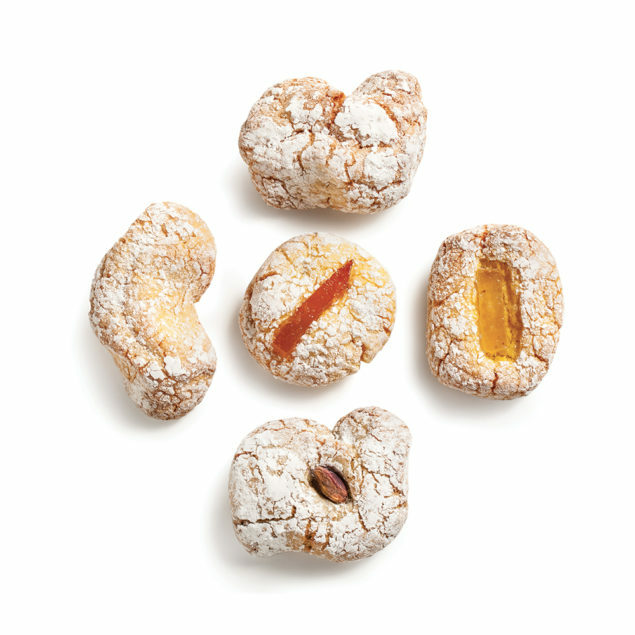 Sicily in a Bite with D’amore’s Almond Pastes ! 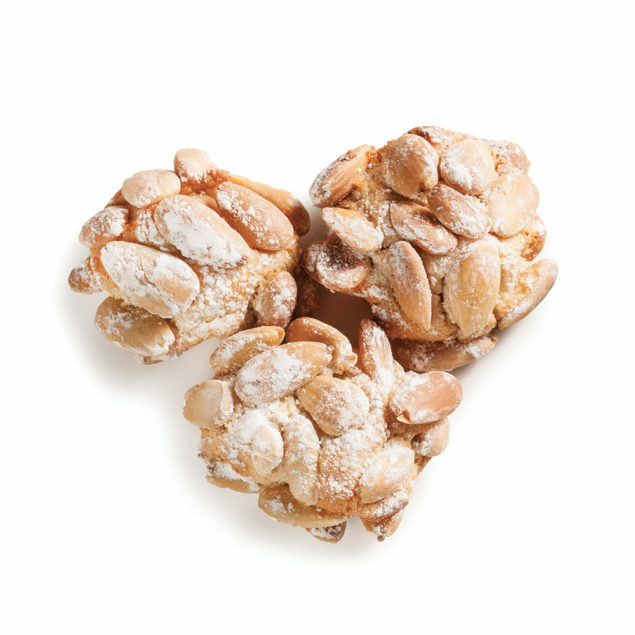 Remember good Almond Pastes can be recognised by the cracks, the final result must be a delicious almond paste crunchy on the outside and soft inside.